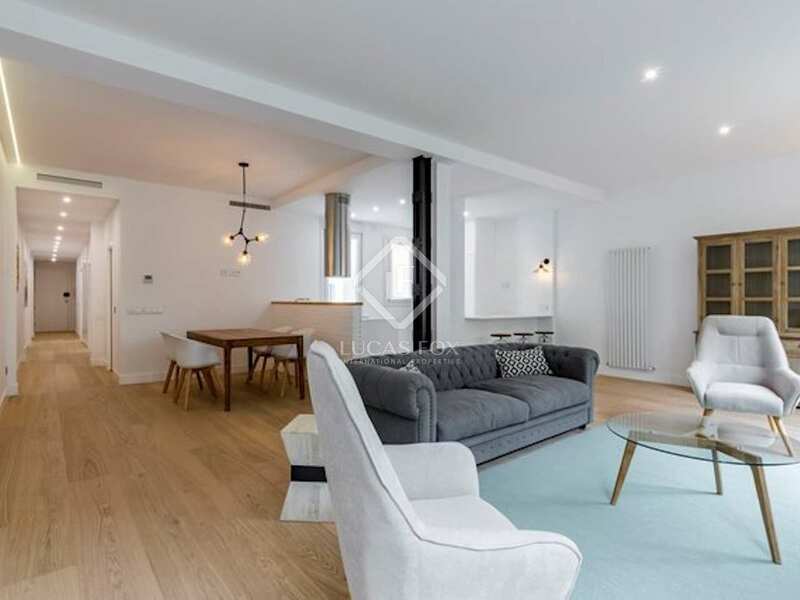 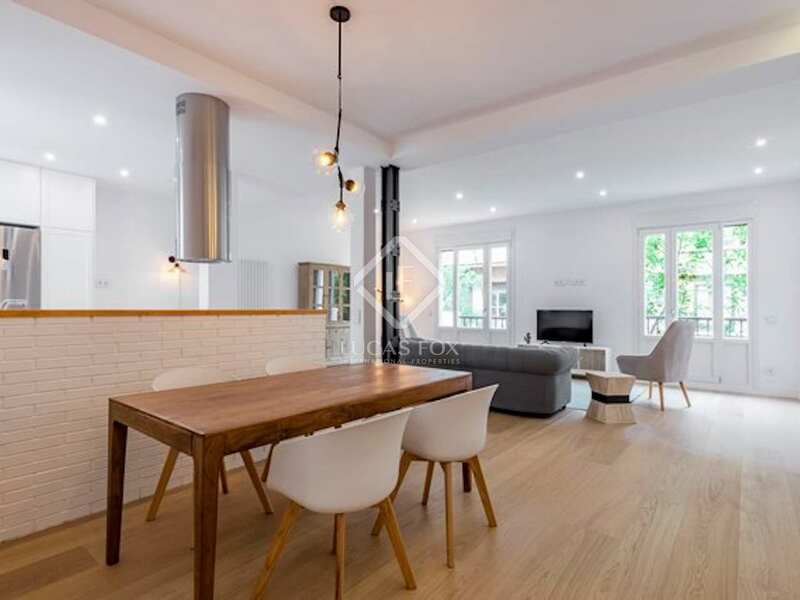 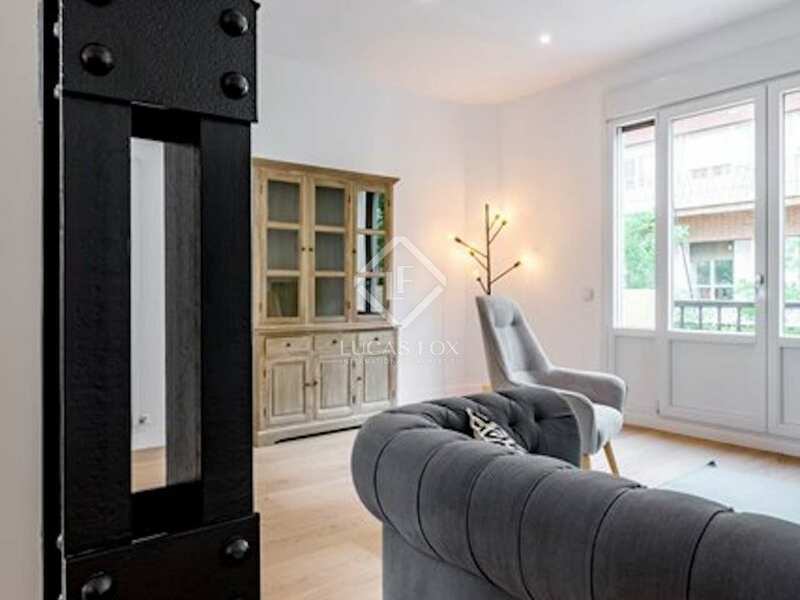 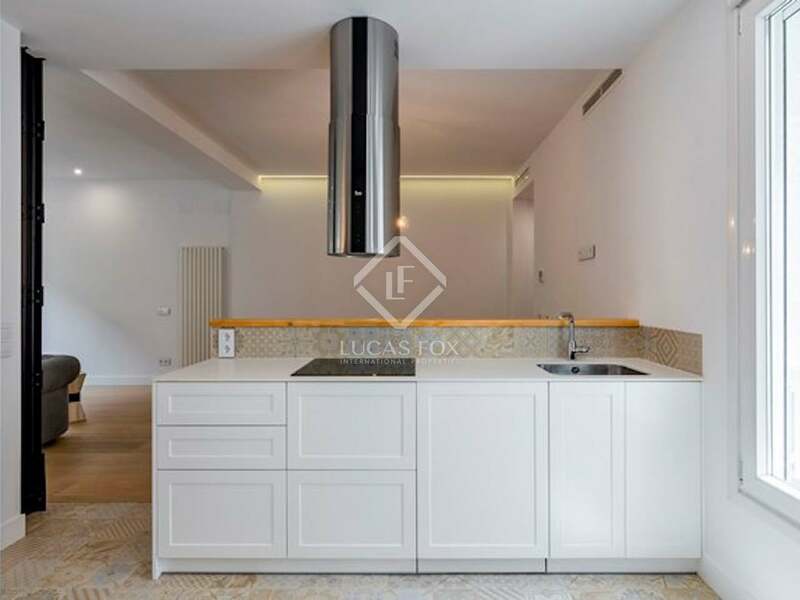 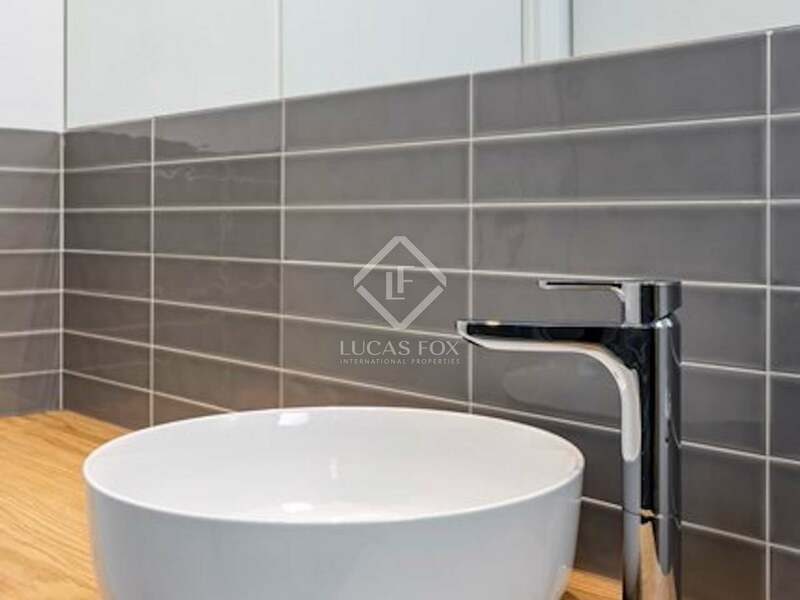 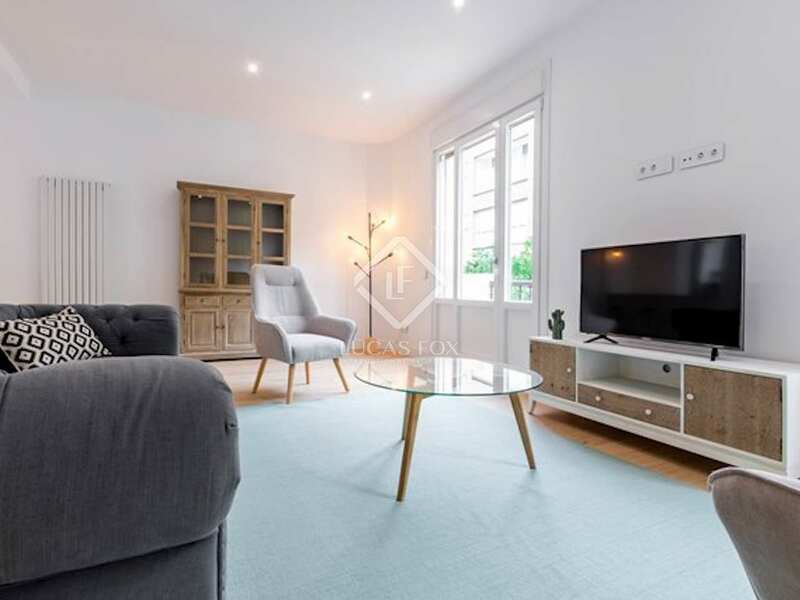 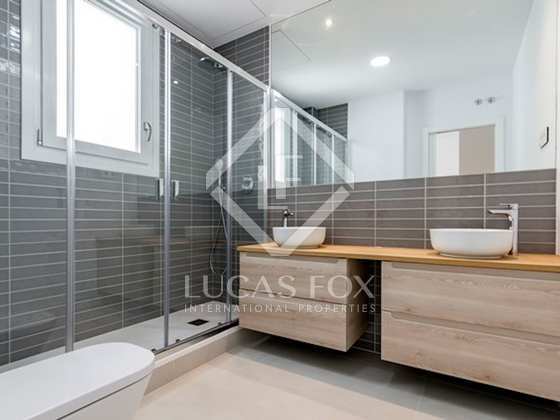 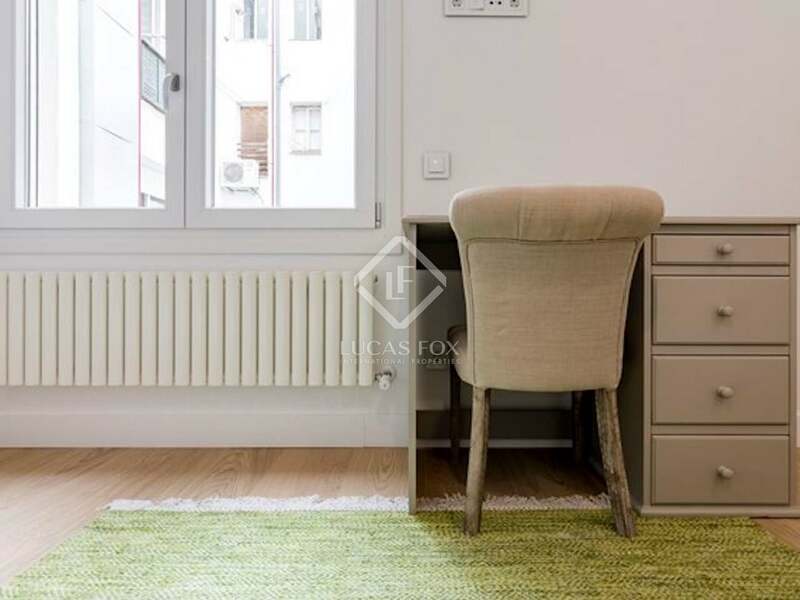 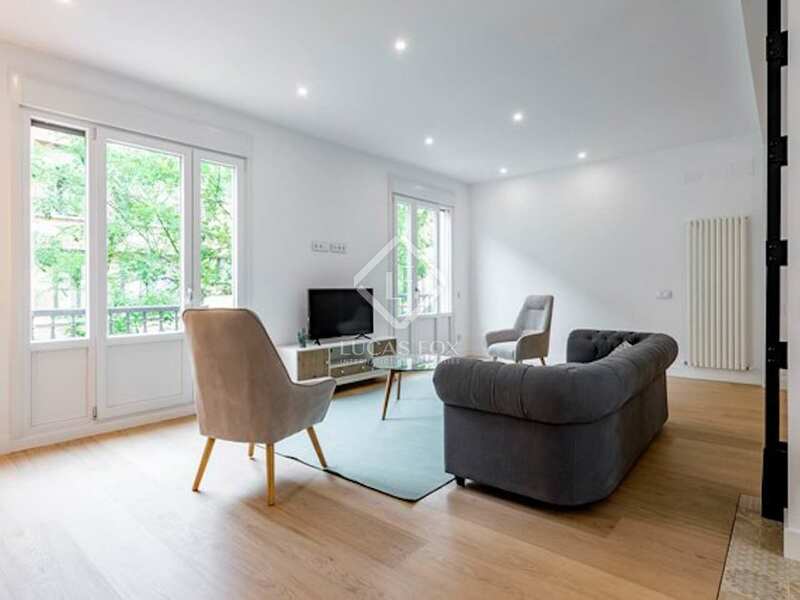 This fantastic, newly renovated apartment stands out for it spaciousness, great natural light and the quality of its materials and finishes. 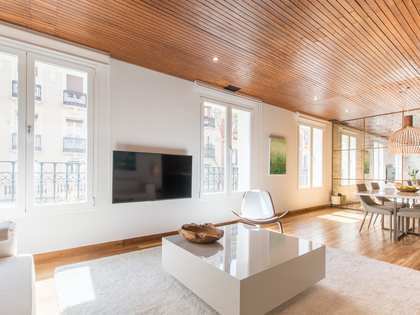 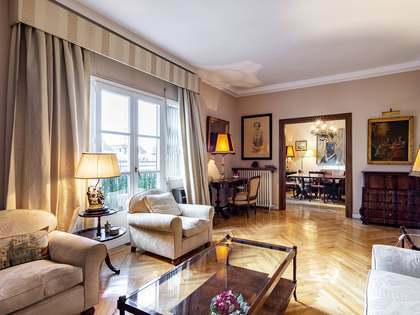 The propery is located in Almagro, a sought-after area of Madrid with great character. 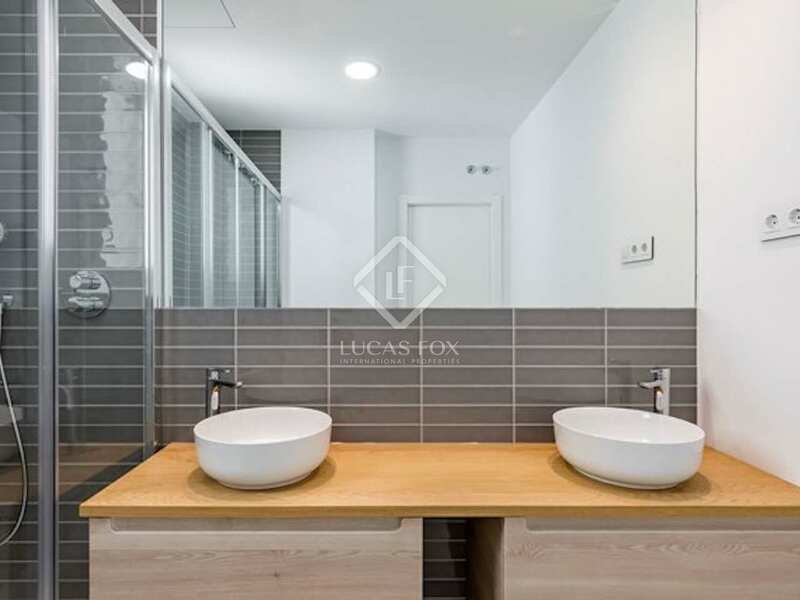 The apartment has a very functional layout: on entering a corridor leads to the different rooms and clearly separates the night area from the day area. 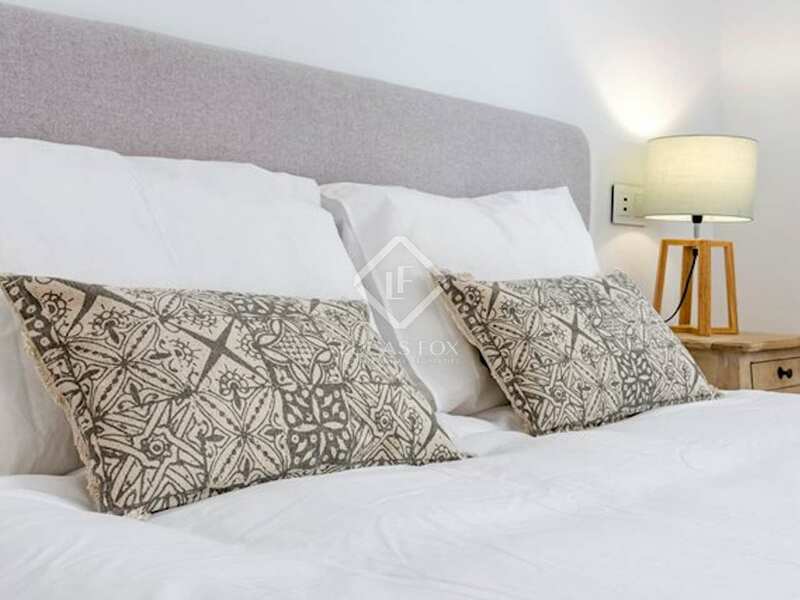 The night area is composed of 3 spacious double bedrooms with abundant natural light, one of which has an en-suite bathroom. A bathroom that serves the rest of the bedrooms completes this area of the apartment. 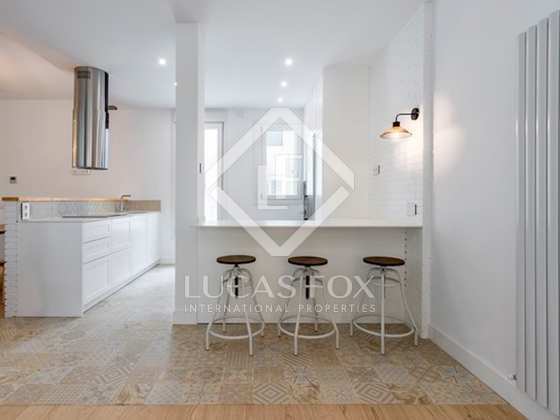 To the rear of the house is the day area which includes the large living room-kitchen. 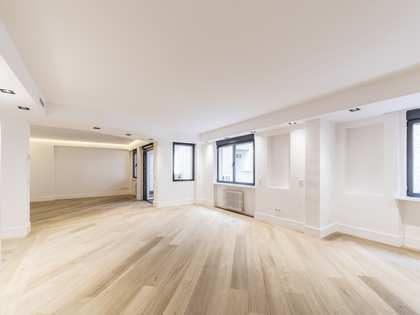 This room is brimming with natural light thanks to 2 huge windows and is modern in style with a neutral colour scheme and high ceilings. 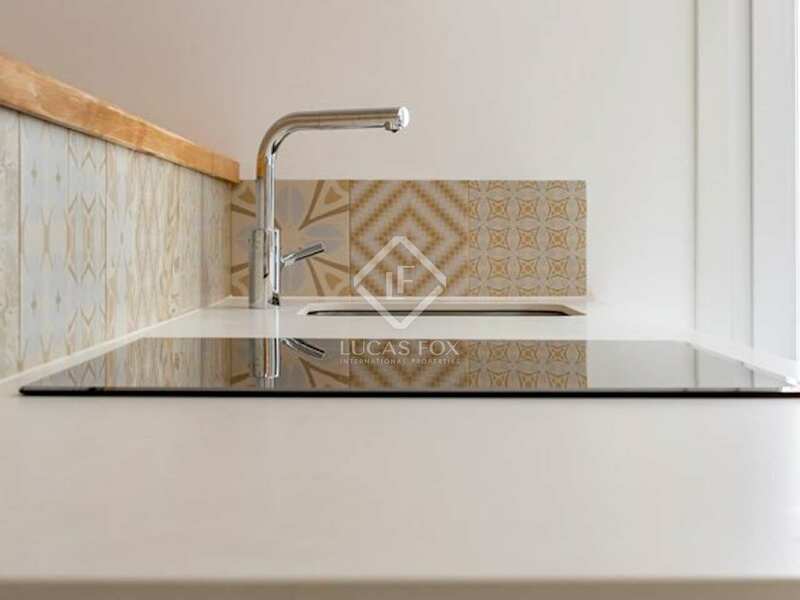 The kitchen is fully equipped and has a practical breakfast bar. 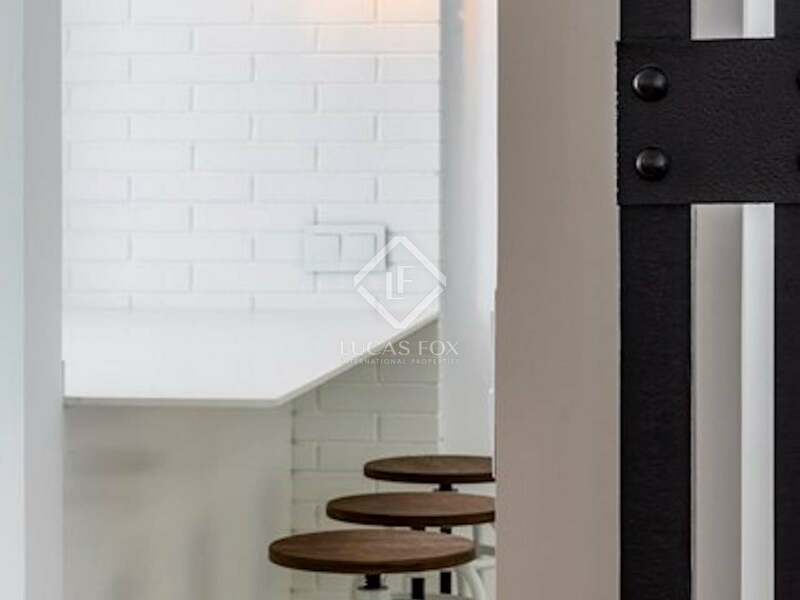 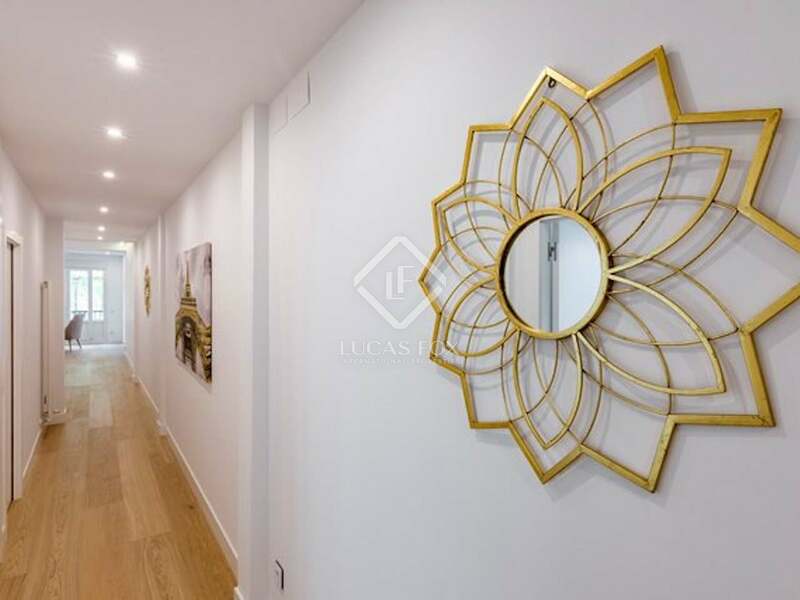 This space, which combines modernity with more traditional details such as its beautiful mosaic floor, adds a touch of charm to the property. 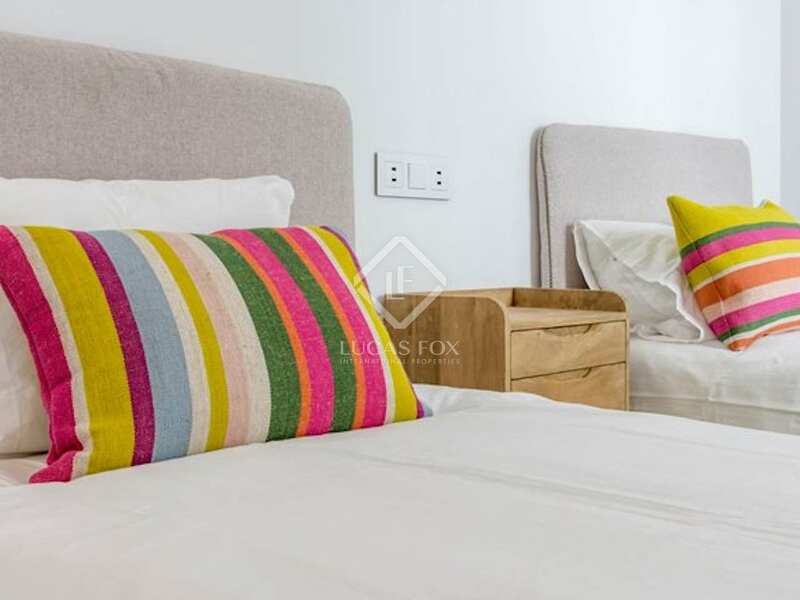 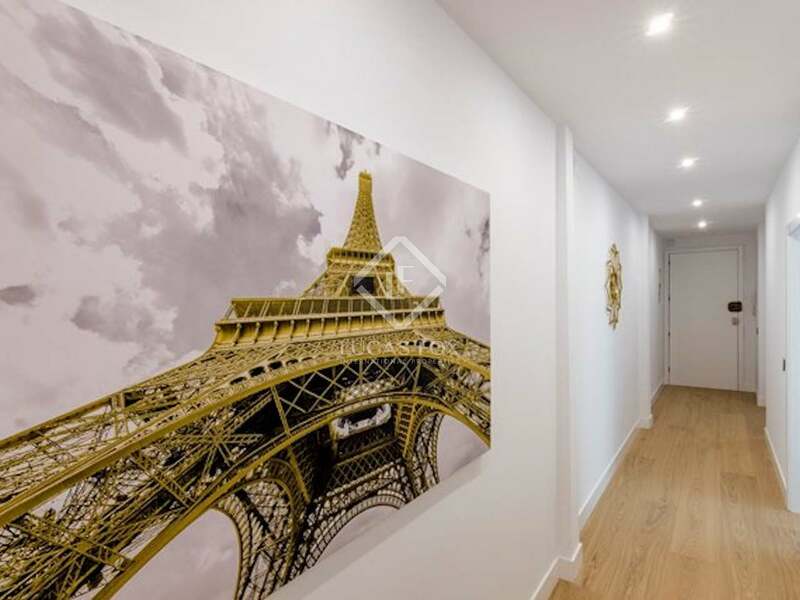 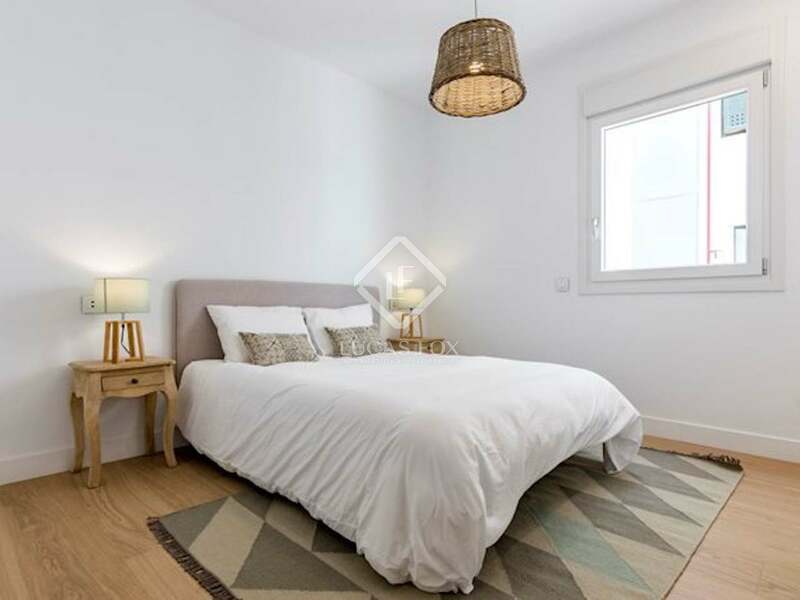 The apartment has fitted wardrobes for maximum storage and is equipped with air conditioning and central heating to ensure year-round comfort. 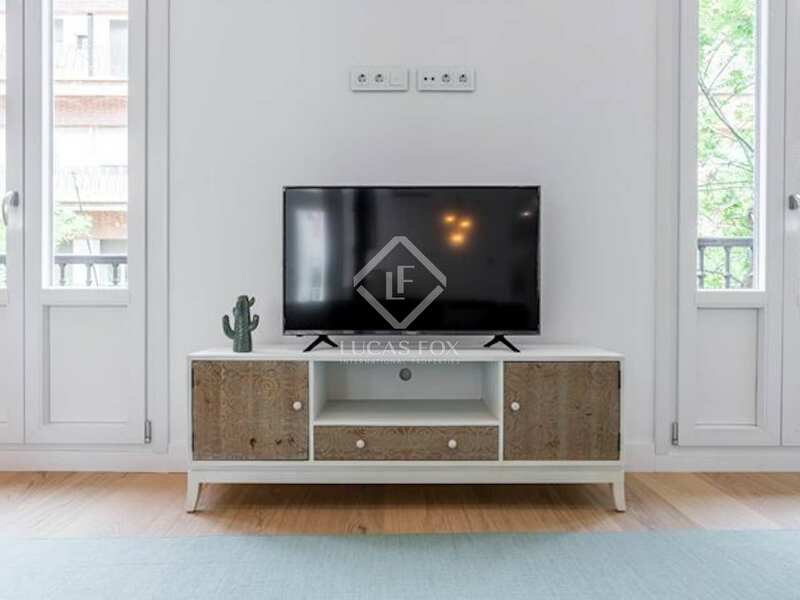 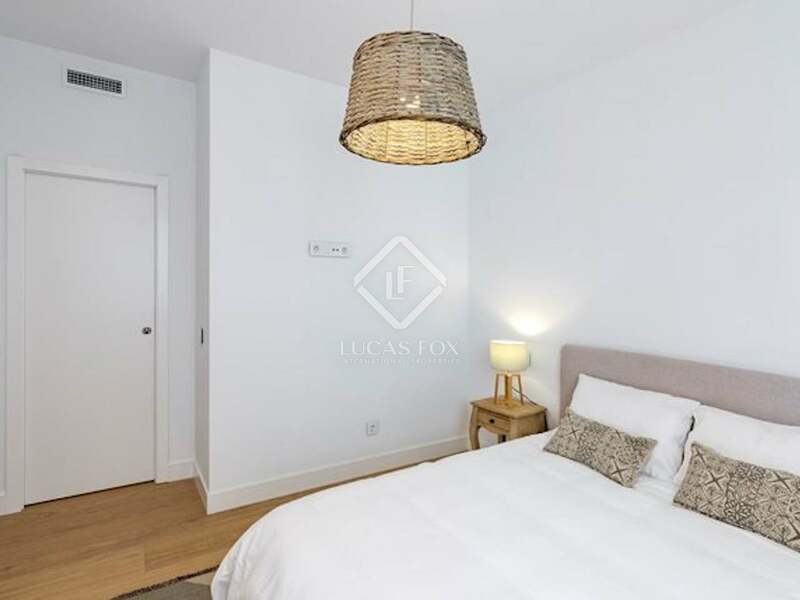 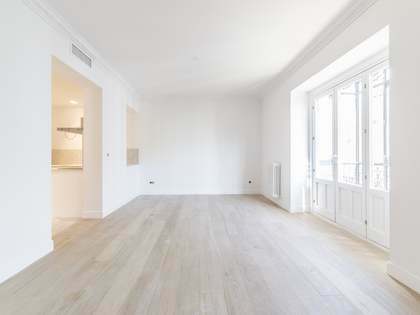 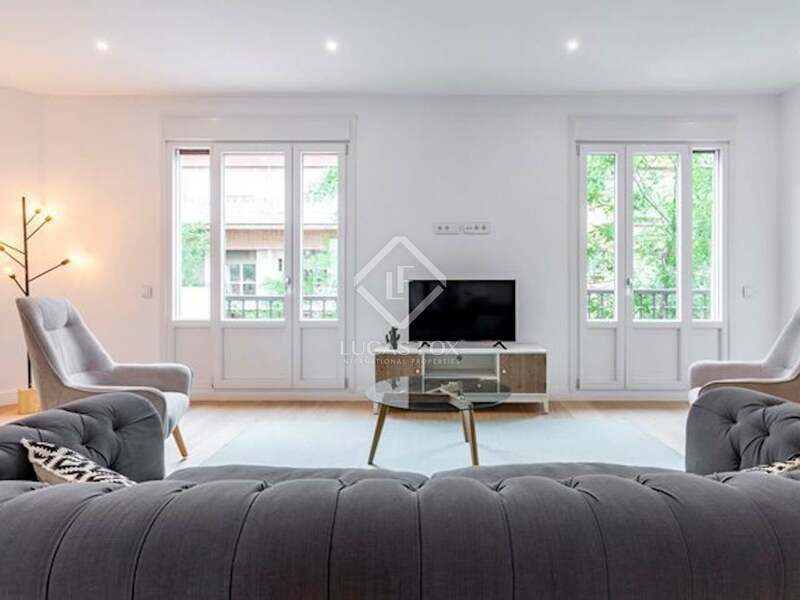 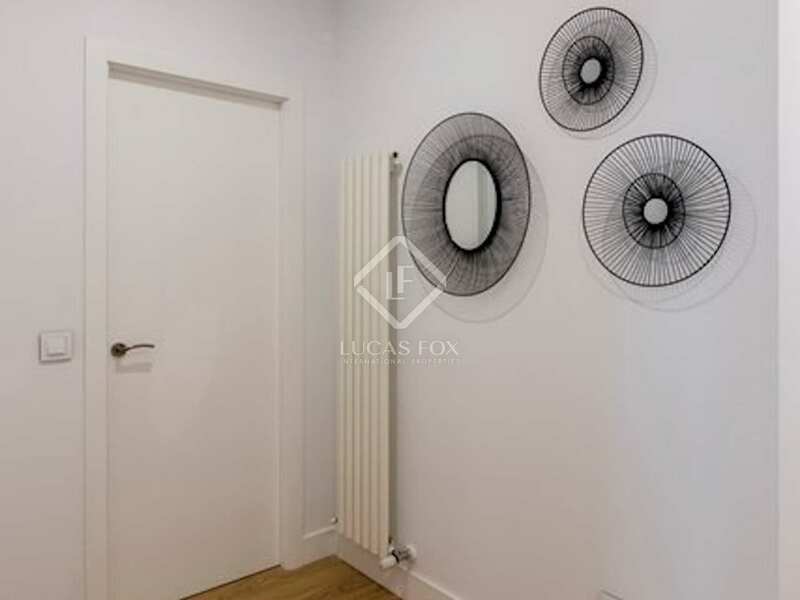 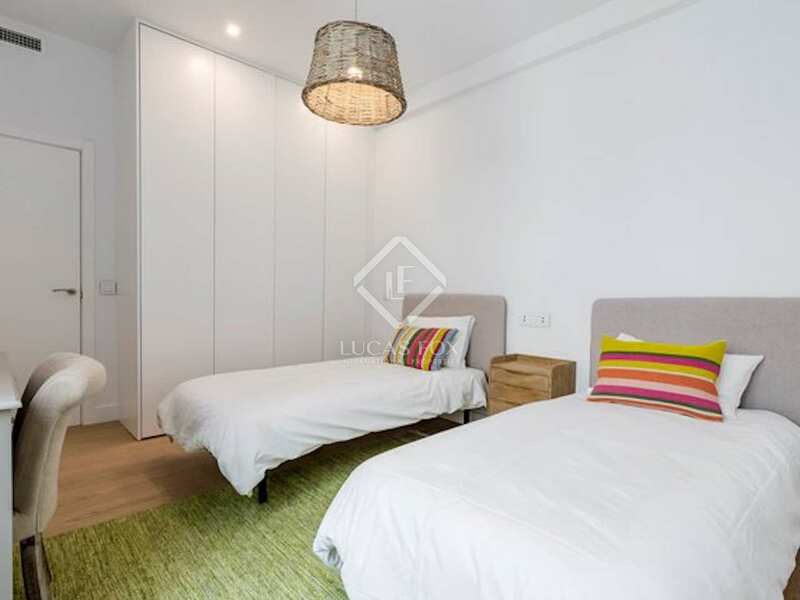 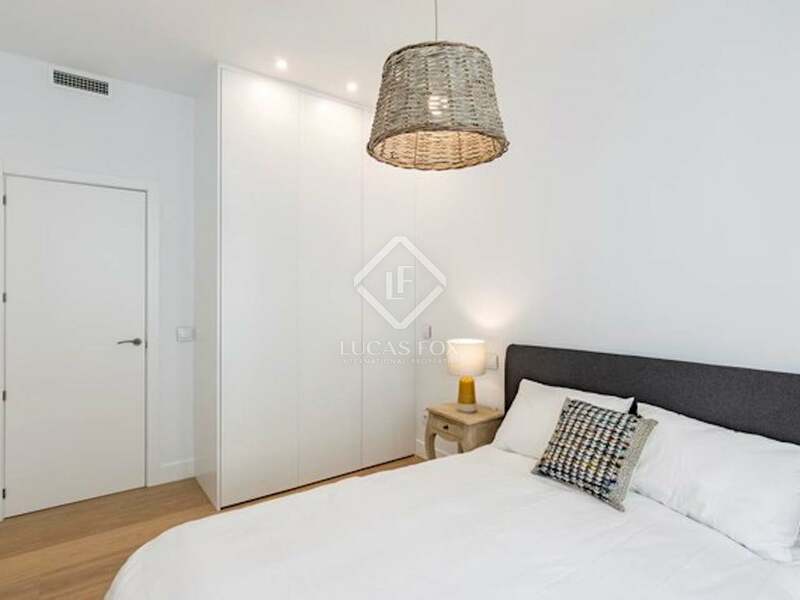 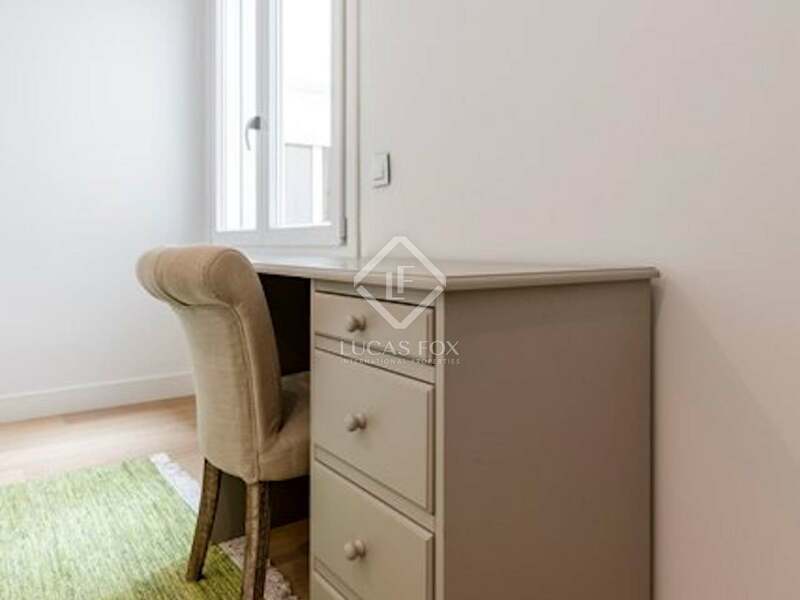 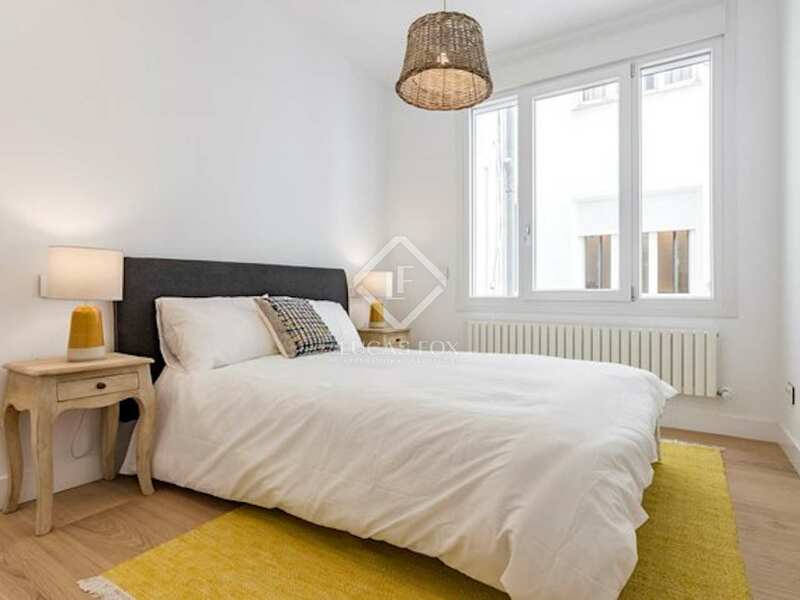 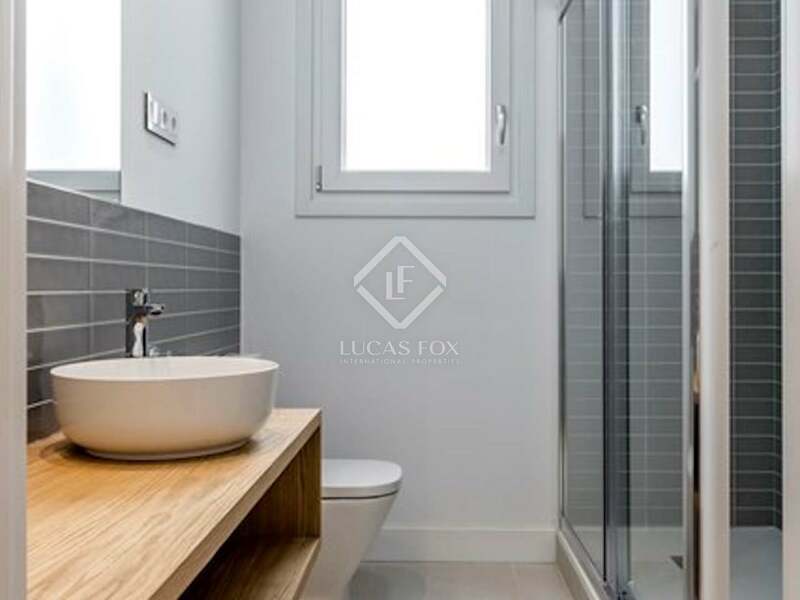 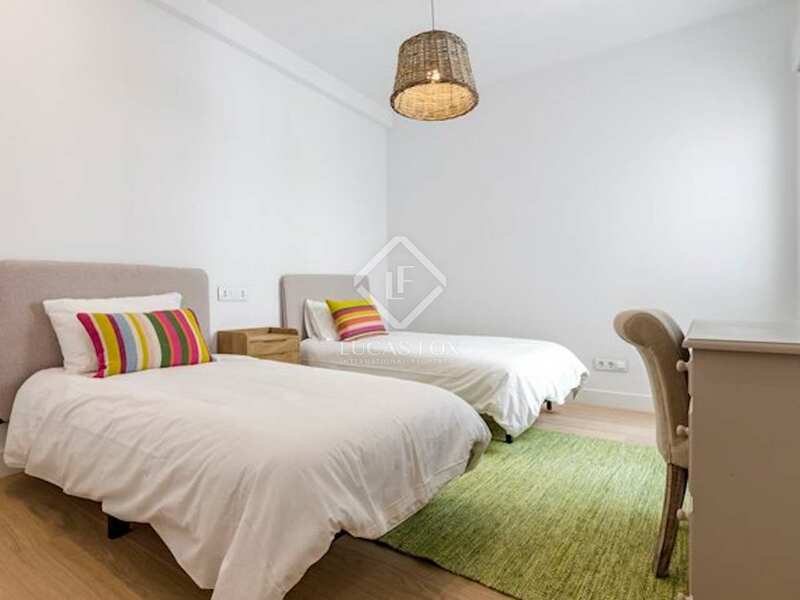 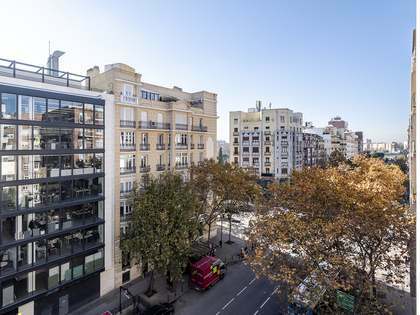 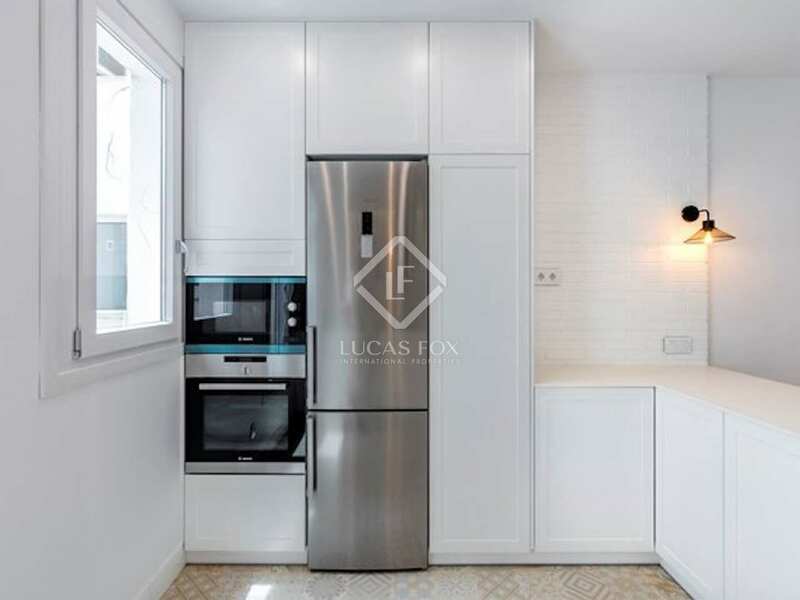 Contact us to visit this bright, renovated apartment in Almagro. 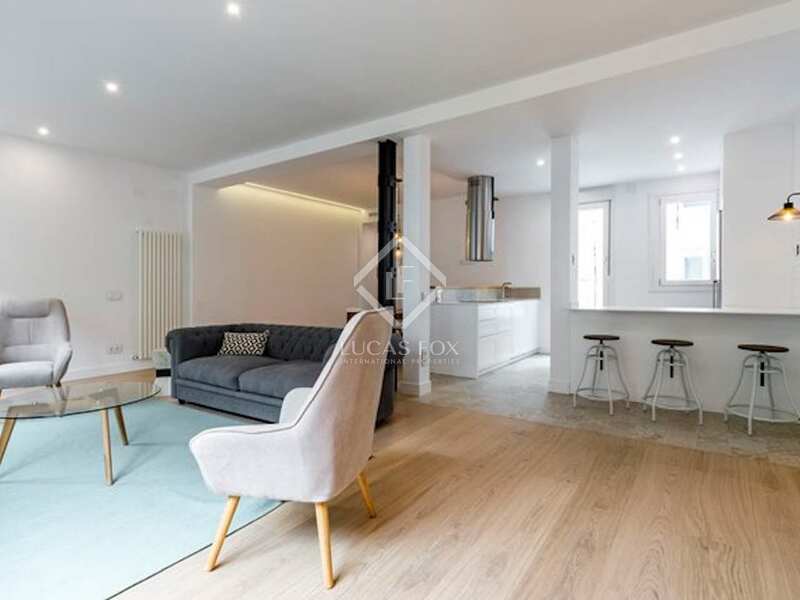 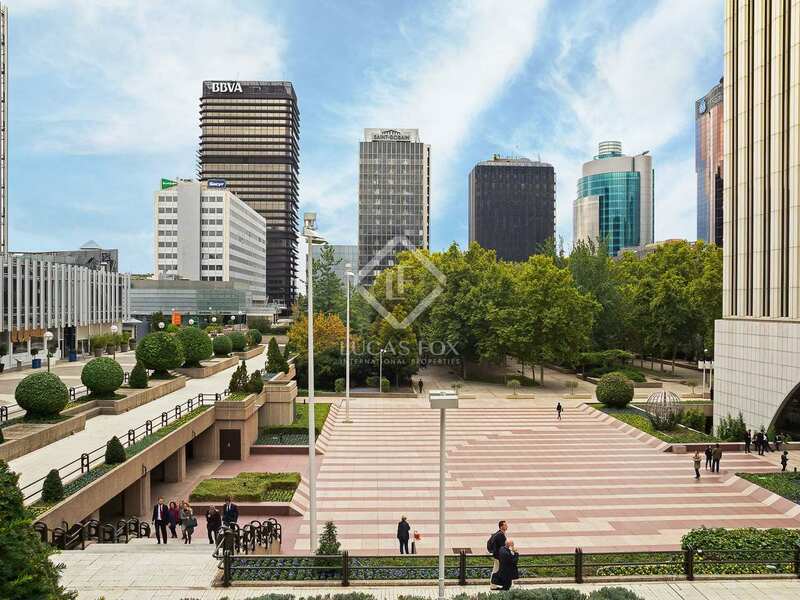 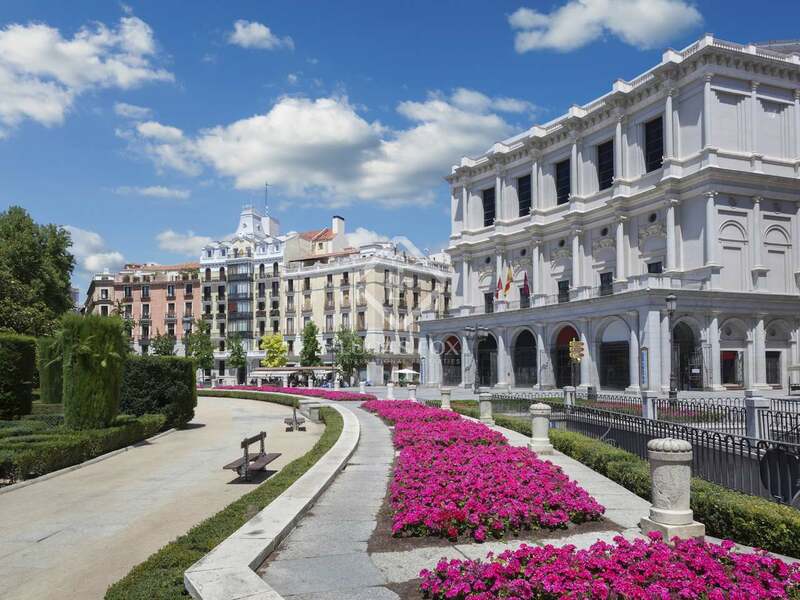 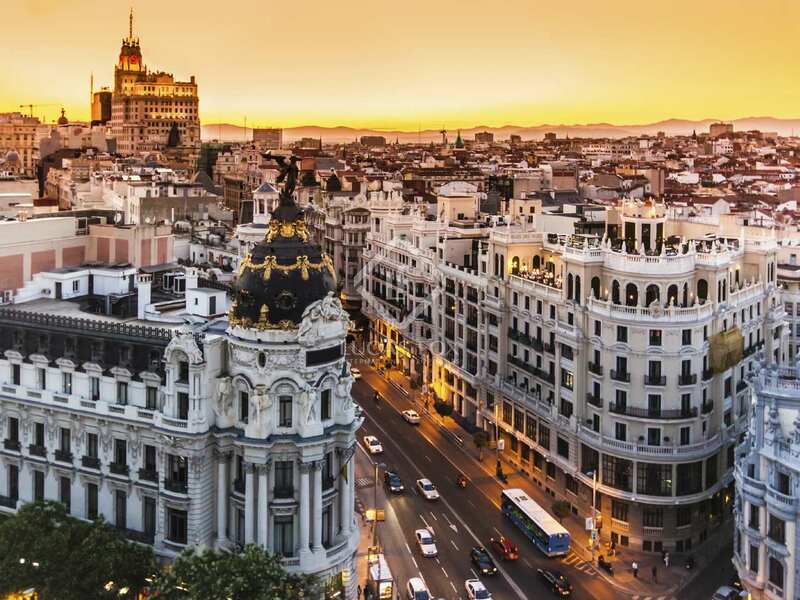 Property located in the area of Almagro, one of the most characteristic areas of Madrid with emblematic period buildings, restaurants, bars of all kinds and exclusive shops. 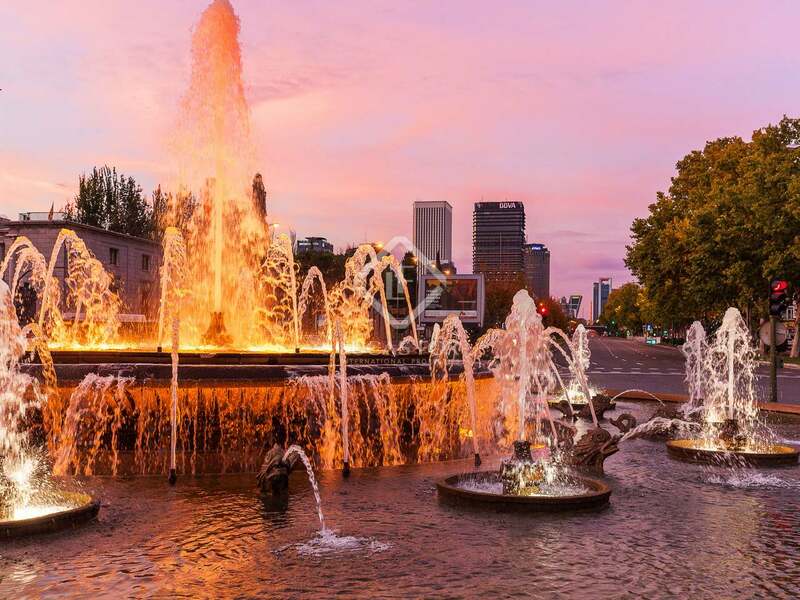 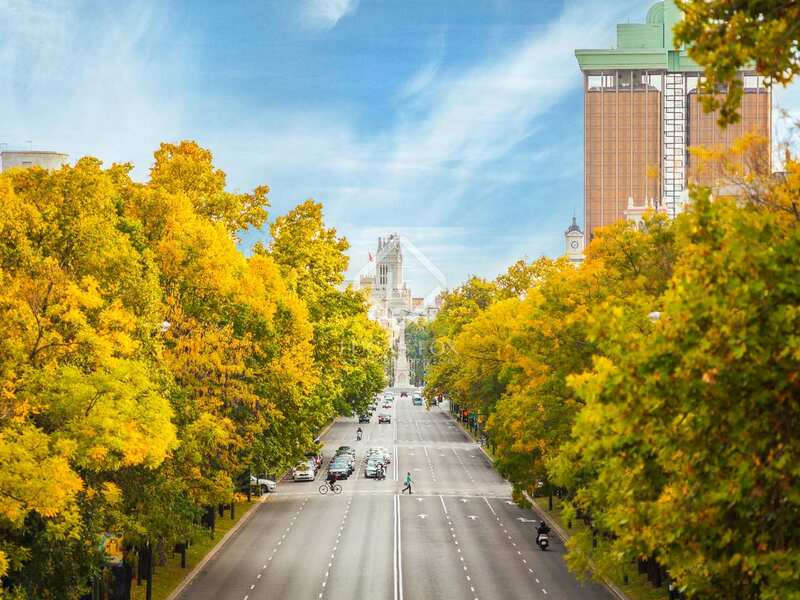 The neighbourhood benefits from excellent public transport connections and the city's main points of interest are within easy reach.